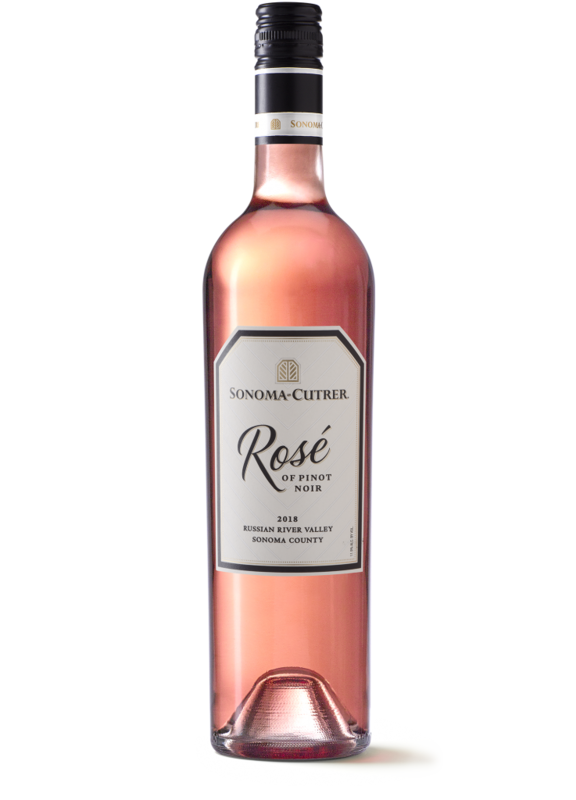 Sonoma-Cutrer's limited-production 2018 Rosé of Pinot Noir showcases the artisan craftsmanship and innovation of our premier winery in the Russian River Valley. 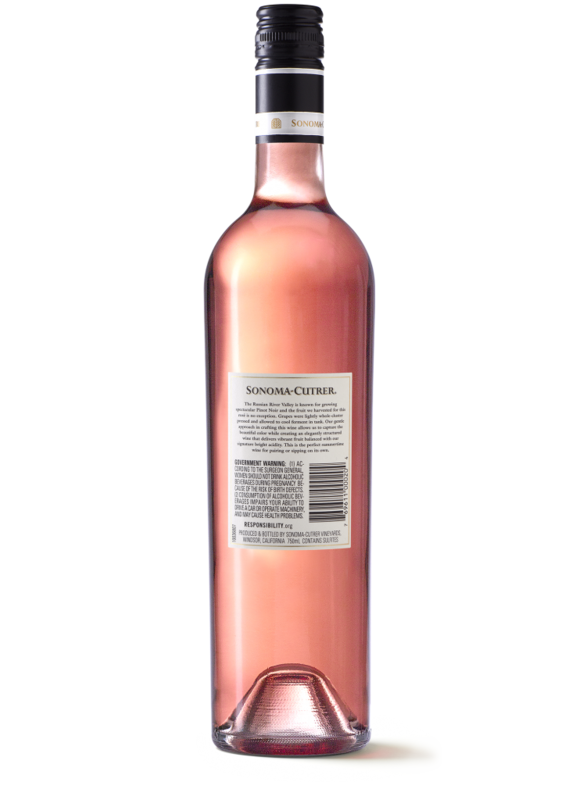 The structure and style is loosely based off the rosés of Provence; classic, light, elegant and delicate. Made from 100% Russian River Valley Appellation fruit and 100% Pinot Noir grapes, this Rose offering is exceptional. As you pour this wine, you will notice fragrant fruit aromas of fresh strawberries, red cherry and grapefruit with just a glimmer of hibiscus tea. On the palate, the wine is crisp and fresh with an almost weightless mouthfeel. Bright acidity and crisp fruits carry through to the back of the palate leading to crisp and lingering finish of red berry fruit. Each batch of rosé was fermented separately in stainless steel tanks at low temperatures to protect the delicate aromas and flavors. This vintage of rosé is made from 100% Pinot Noir grapes from vineyards in the Russian River Valley appellation. 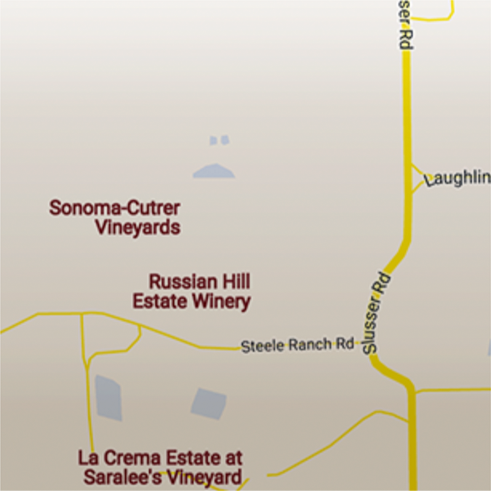 Each block of fruit was carefully selected and harvested at the exact right moment. The versatile, delicate flavors of our Rosé of Pinot Noir pairs perfectly with rich goat cheeses, bright citrus flavors, grilled seafoods and spicy sauces.